Can You Spot a Bad Boss? 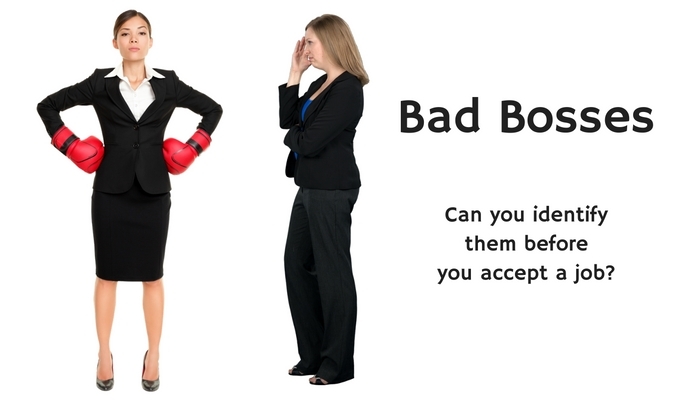 Is it important for you to learn to spot a bad boss before you go to work for him or her? 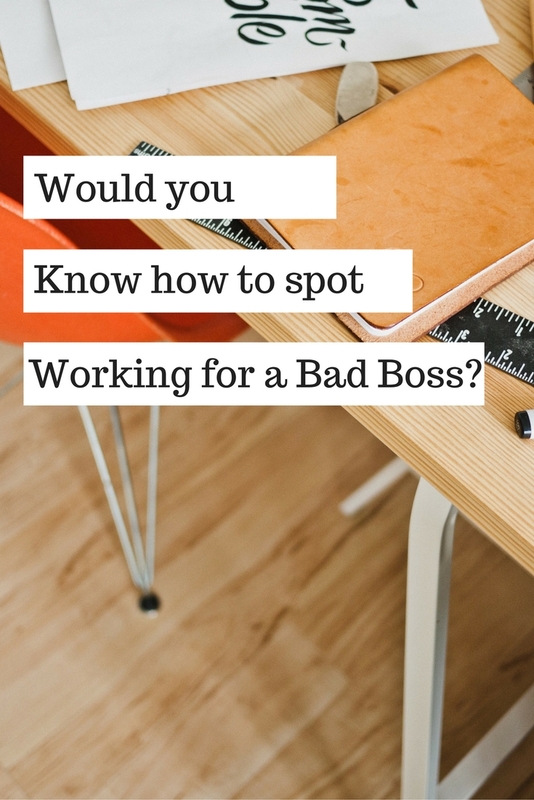 Have you ever considered why it is that so many people go to work for a bad boss? Recently my wife and I visited a well-known chain restaurant and I ordered a burger with French fries. I forgot to tell you that I like perfect performance, and I look for it wherever I go—even though I don’t often find it. When the server brought our food to the table I examined it carefully. I was glad to see the manager systematically going from table-to-table asking the same old question, “How was your food?” However, he really did not seem very interested, and as a result everyone’s answer was, “Fine.” His behavior led me to believe that the task was probably a “check-off item” on his daily schedule rather than a sincere effort to gather customer satisfaction information. The manager was irritated by my request and replied, “He didn’t do anything special—just set a timer, dropped the potatoes in the fryer and took them up when the signal beeped.” Then he walked away. Would you work for that manager? Would you choose to work for a boss who would miss an easy opportunity to recognize and encourage perfect performance? I doubt it! Most people who go to work for a bad boss have made a basic career advancement mistake. They have chosen a job rather than a boss. This mistake is easy to understand when a person is seeking that first job because most people only consider what their role will be in the job they seek. When a person selects a job rather than choosing a boss it is like rolling dice in Las Vegas—your gamble is maybe you will get a good boss or maybe you won’t. You can calculate the odds. The risk is no less when asking for a transfer, but most people are more careful. How about you? Would you ask to be transferred without vetting the boss? When you have a choice, why go to work for a bad boss? Choosing a good boss is the most important career decision you can make. Don’t leave anything to chance; you have a choice. Whether a new job or a transfer within your current organization, it is more important for your career to choose your boss than a job. Your career is at stake! Get on the train with a good boss and you can ride a long way. It’s the good bosses who advance at the fastest speed and travel the greatest distance. Isn’t that the train you want to ride? The very word “Follow” has a bad rep, but there can be NO Leaders or business success unless there are those who know how to effectively FOLLOW the Leader. 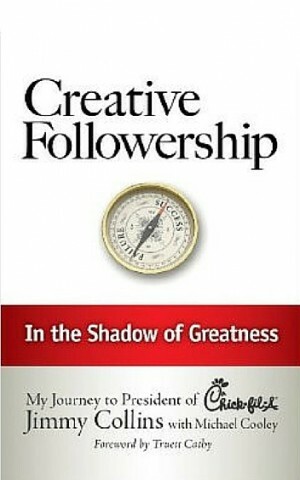 This Book explains the steps involved in effective “Followership.” I’m buying copies of this Book for my entire staff. – Mark Kaplan, Chairman of Great Wraps, Inc. I agree that this is not a good boss — but how do you spot this beforehand? Thanks. Sage advice…from one who has obviously lived it. Very well said! Michael, the most reliable method that I know for spotting a bad boss is the look and listen. Thanks, Barney! 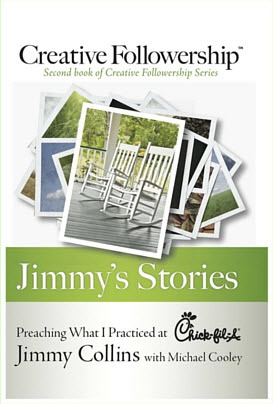 Yes, everything I write is from my personal experience.